Perhaps one of Boston’s most well-known neighborhoods by name, The Fenway has some tremendous residential property in addition to its most famous resident, Fenway Park. The Fenway traditionally has been home to a very high student population with its proximity to Boston University and the Green Line, but it has recently seen the introduction of high-end luxury developments. These have been attracting a professional population that is perhaps “priced out” of some of Boston’s other neighborhoods or is just looking for an active, exciting community. New shops and restaurants abound, including Hojoko, Starbucks, Sweet Cheeks, West Elm, Best Buy, and more. 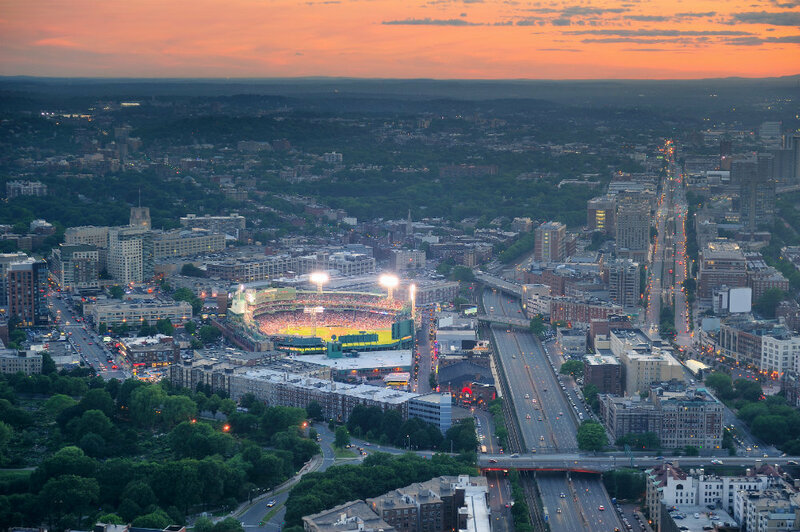 The Fenway is home to much more than just sports bars but still has some of the best of those in Boston as well!